The Lazy 2 Ranch was purchased in the late 1940’s by Dr. Ben & Mona Parker. 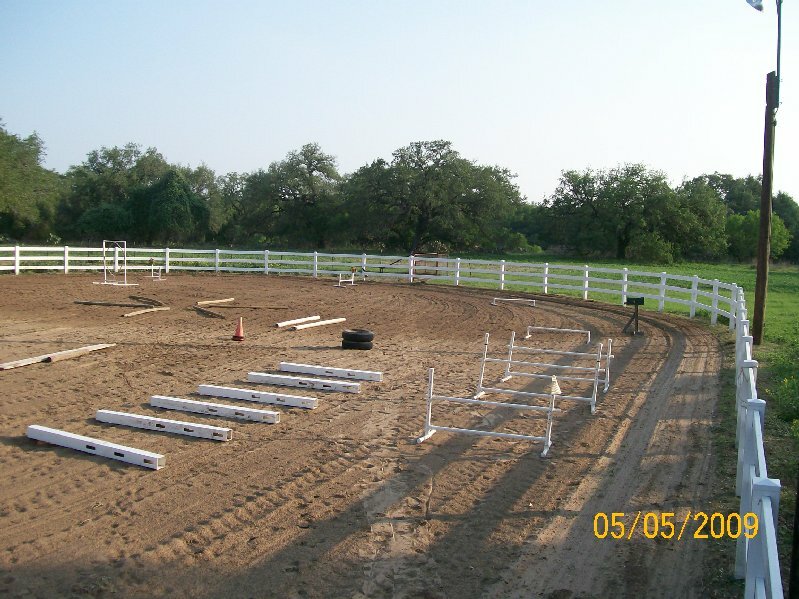 The ranch is approximately 220 acres located along the Atascosa River between Pleasanton and Poteet, Texas. It has been used, off and on, for goats, beef cattle and hay production for over 50 years. Quarter Horses and Mules were introduced in the early 1960’s. 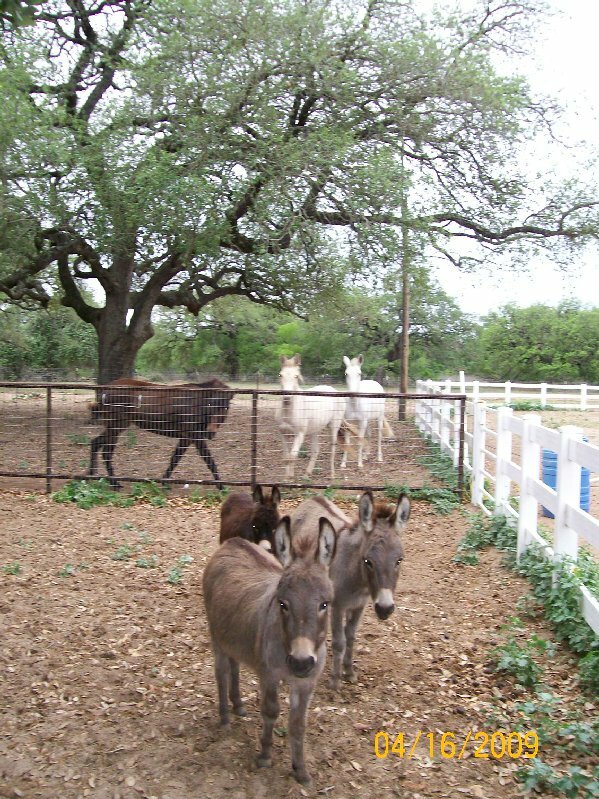 Miniature Donkeys were introduced in 2001. Currently, the 4th generation is growing up and working on the Lazy 2 Ranch. 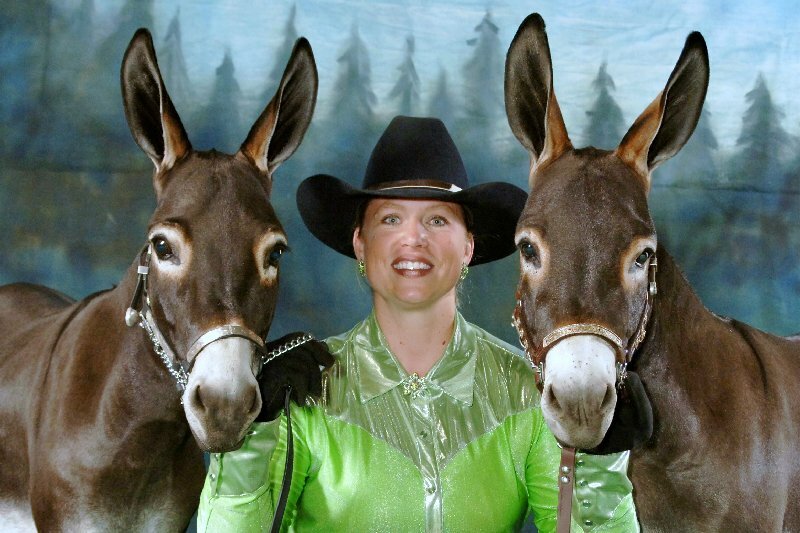 Owner/Operator of “Just Horsin’ Around” Camp, Karen Harris, lives on the ranch along with her husband Jim Harris and their 3 children, Charlsie 9, Cotton 7, and Charity 5. Also on the ranch are Karen’s parents and Camp Assistants, Chuck and Charlotte Ramsey. Karen and Jim have a combined average of over 32 years of teaching Agricultural Science and being FFA Advisors for high school youth. They both earned their degrees from Texas A&M University. They have strong Christian values and a passion for agriculture, equine, young people and for sharing their faith with others. Karen grew up around Quarter Horses and participated in youth rodeos. She graduated with a degree in Agricultural Science with an emphasis in Equine Science. 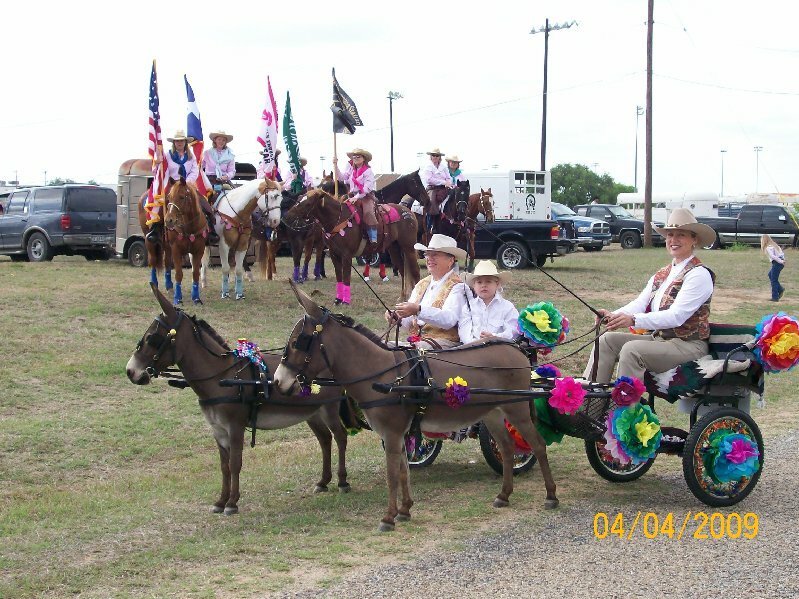 She has been showing and training miniature donkeys and show mules for over 9 years. 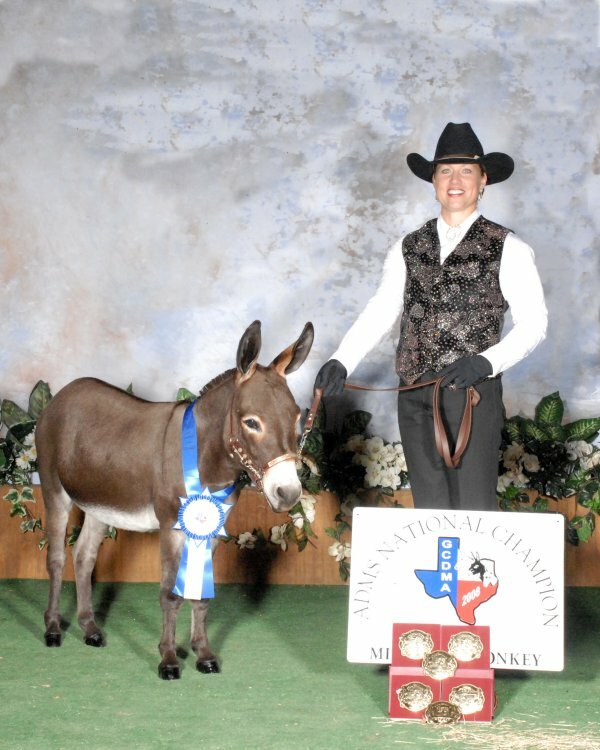 She has years of experience in Halter, Showmanship, Trail, Cart Driving, Western Pleasure and much more.